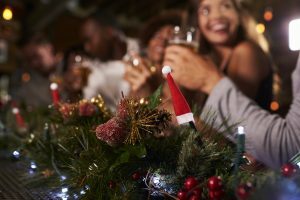 We’re no stranger to Christmas parties— you’re probably starting to see tons of how-to guides on throwing the best party possible. We aren’t trying to tell you how to throw the best or even the most creative party. Instead, we want to create a practical list which encompasses all the things you need to fully execute the event. During this time of year you want to spend time with family and enjoy the atmosphere. 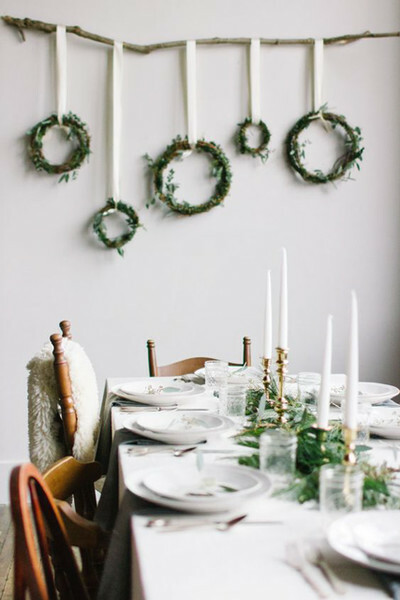 Don’t let party planning stress you out and distract you from the magic of the season. To help you, we’ve created the best resource for you. Christmas can be a stressful time for anyone. You’re worried about your family being impressed and enjoying themselves, you’re probably wondering what family discourse will go down, and you really just want to have a good time. 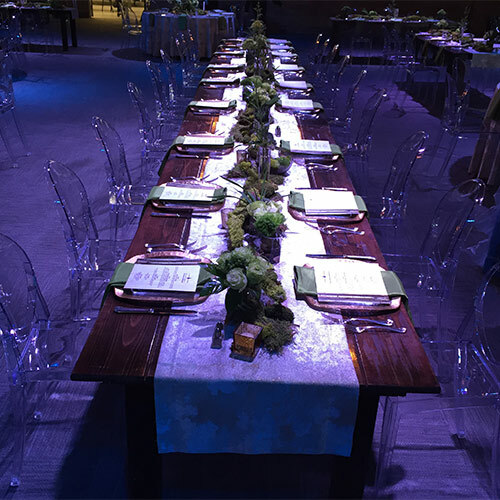 All Out Event Rental is prepared for any type of party, so if you want to know how to create a successful and stress-free party, read on. A Christmas movie everyone loves, like NoBiggie’s Polar Express. 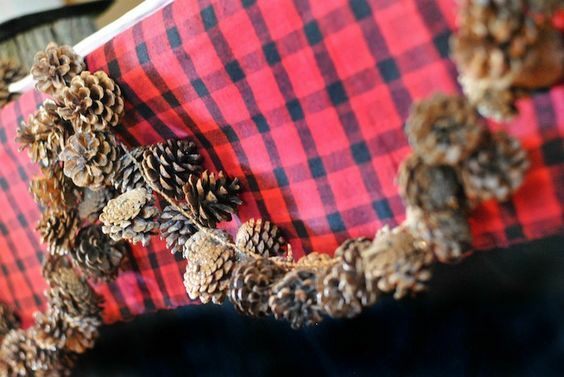 Try a specific pattern, like flannel to help guide your decorations. Not super into themed parties? That’s okay! You can always revert to simple Christmas decorations involving the traditional themes like reindeer and Christmas lights. But how fun would it be to do a Stranger Things party and go completely overboard on the lights? Joyce Byers would be proud! Perhaps your guests will connect with someone from the upside down. Go to your Facebook feed. Create a time, date, location, and description. Add a header image to make your event more appealing. Invite people using the “invite” button in the middle of the page. If using your phone, you’ll want to click the “create event” button and then the “hosting” tab. 3. Call or Send Personal Invites to Those Without Facebook. This one is pretty self-explanatory. Not everyone has Facebook (we’re looking at you Grandpa Jim), and so if you want them to come you’ll need to give them a call. You might think this one is a little weird, but depending on how many people are coming, you’ll likely need to rearrange your furniture. If you have the space, try to make enough room for potential gift exchanges, as well as extra seating for when your guests are eating. If you are in need of extra tables, just rent them. This one doesn’t actually require as much planning and thought as you’re probably worrying about. Let’s be honest: your relatives and friends likely won’t stick to their arranged seating. So instead of creating a detailed map and requiring your guests to sit in their spots, use a seating chart guide, and group families together. Don’t worry about the rest. For seating, you can rent chairs, or benches, or whatever else you want depending on your theme! Thinking about a five-course meal? Maybe now isn’t the time for that. To make things simple you can use your personal tried and true recipes or you can branch out. Consider if you would rather have a lot of finger foods or one or two large dishes. Depending on your guest list you should be able to determine how much food you’ll need. To find recipes, you can always search on Pinterest for amazing recipes. We love food, and these are a few of our favorite dishes from some amazing sites! Give a few, or all, of these a try for your party this year! If you have a lot of guests coming this year, you might need a place to store and serve your delicious dishes. All Out offers food serving dishes and cutlery for all your dinner party needs. We can help you out no matter how large your party is! Music is a must for any party. Can you imagine all of your guests sitting around in a quiet room? Embarrassing. Do not worry! Spotify offers many pre-made Christmas party playlists. Not super into Christmas music? Try creating a playlist of low-key but recognizable music that you enjoy. Feeling a little more creative? Try these cool ideas from Kitchen Fun With My 3 Sons! These awesome games will entertain all of your guests, no matter their age! Now is the time to prepare so you aren’t spending the day of your party worried and running around. We suggest asking your immediate family members and a few close friends to help with the food part of your party. Your friends can come over early the day of your event and help prepare, as well as help it look like you already have a few guests when your other invites begin to show up! 11. Enjoy Your Awesome Party! Boom! You did it! You created a great party and now it’s time to sit back and enjoy this magical time of year with your friends and family members. Don’t forget to eat some of that delicious food you made, and make sure you’ve got enough laid out for everyone. Those same people that helped you prep for your party? Ask them if they’d be willing to help clean up. This will ease your stress and help you enjoy the rest of this amazing holiday season! 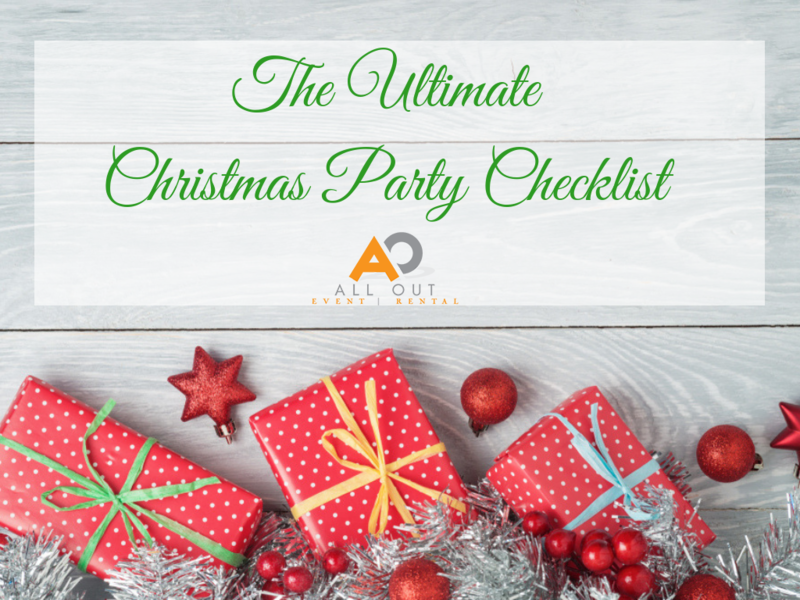 We hope this ultimate checklist has helped you prepare an amazing party. Christmas doesn’t have to be a stressful time of year, and All Out is prepared to help you plan and execute any type of event you can imagine! Give us a call anytime at “800-638-9849”.